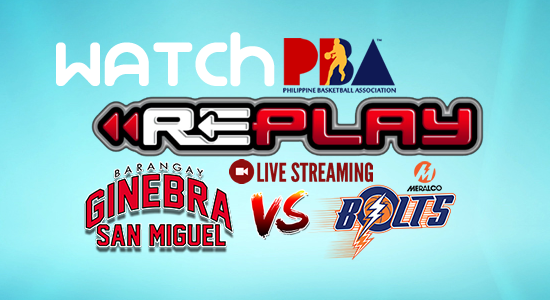 The videos below contain the replay of the game between your Meralco vs Ginebra Game 6: October 25, 2017 @ Philippine Arena in the 2017 PBA Governors' Cup Finals. Please refer to the videos below for more details. For watchers local, abroad, and for our beloved OFW's choose any of the links below.